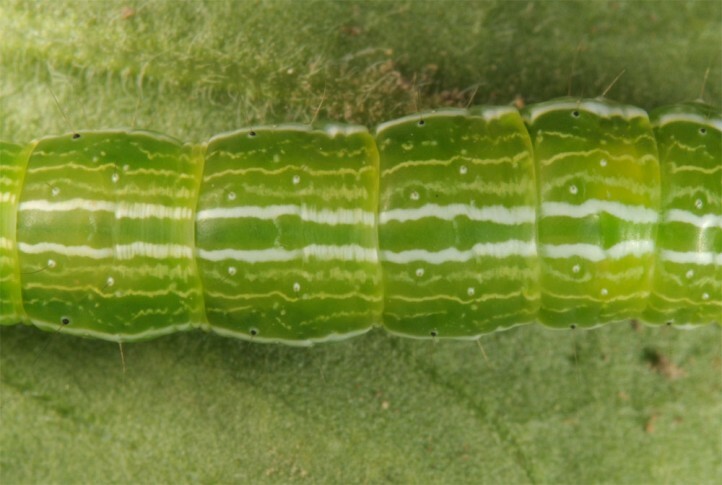 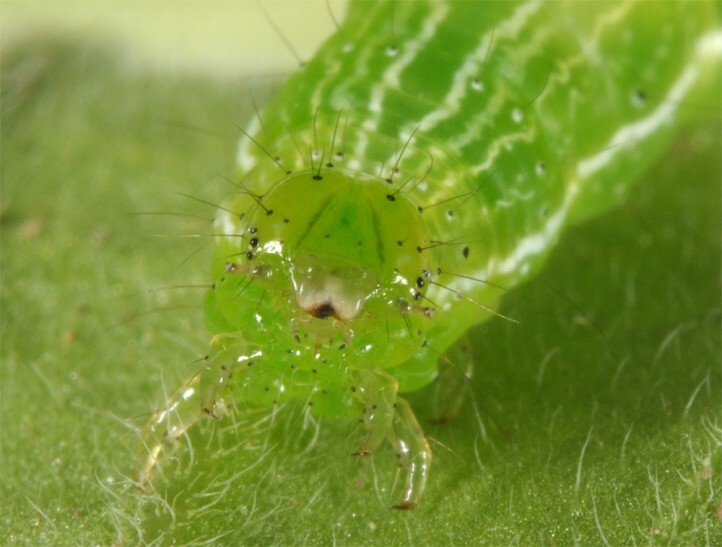 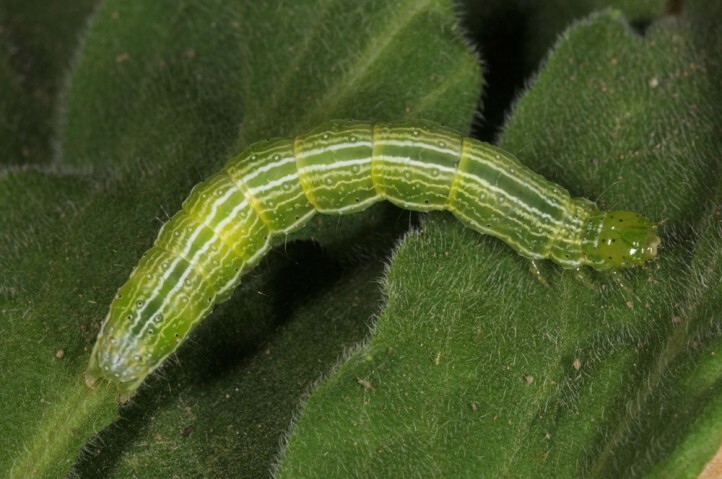 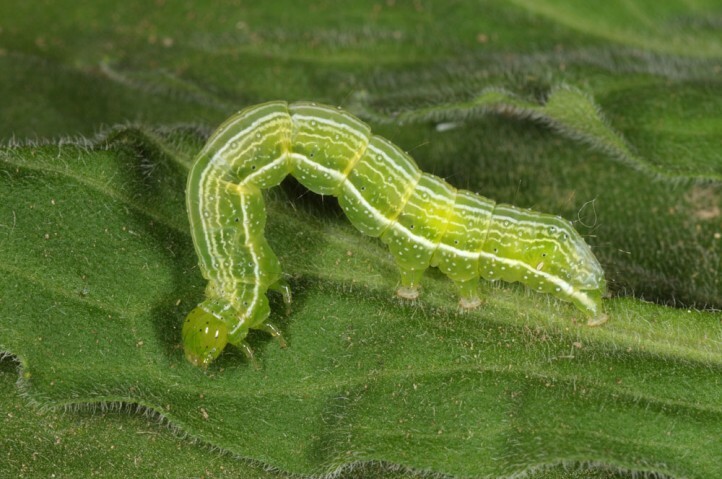 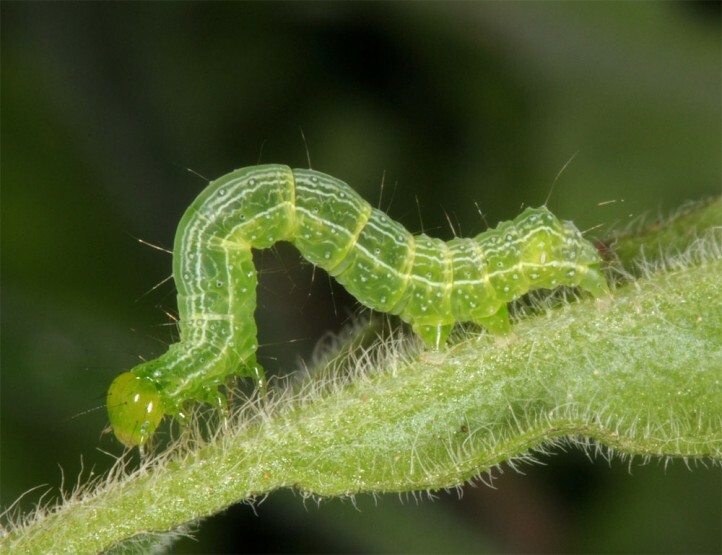 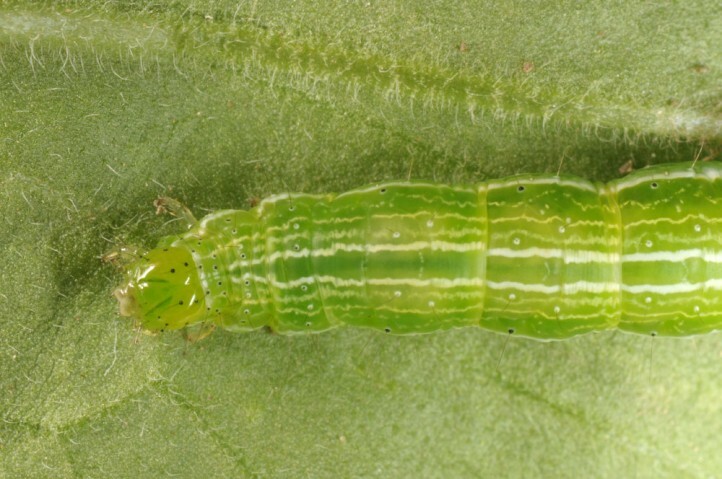 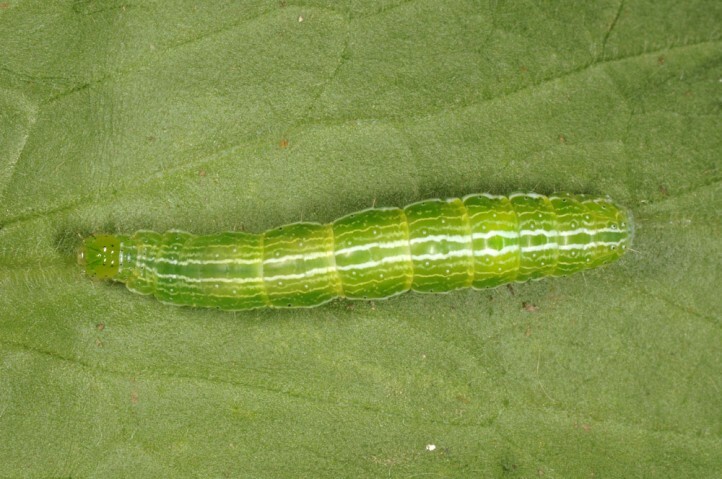 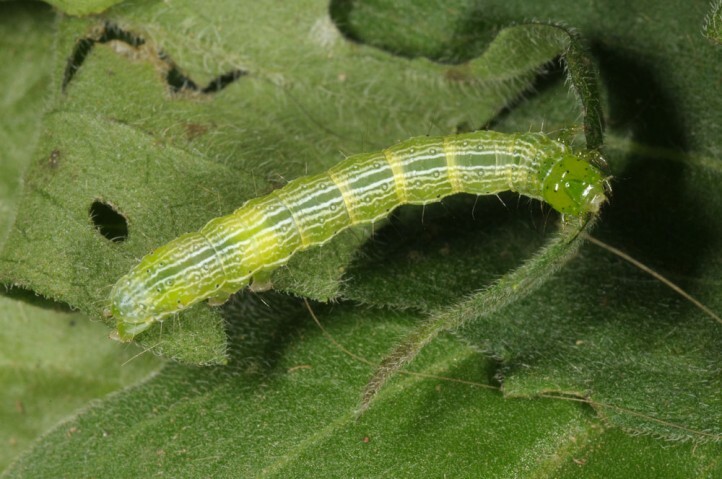 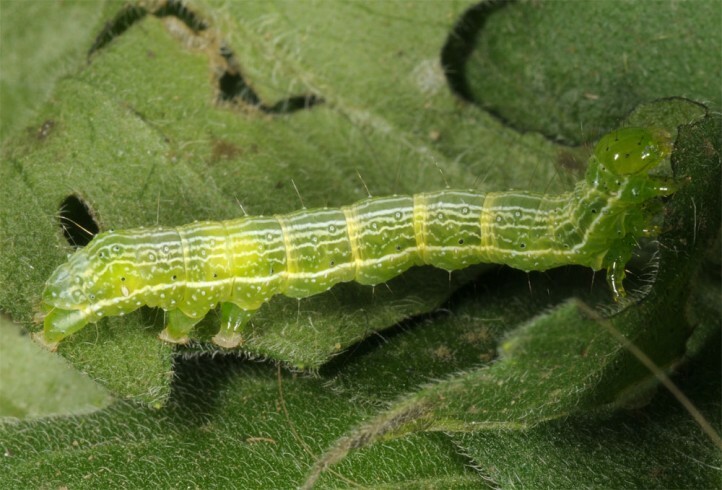 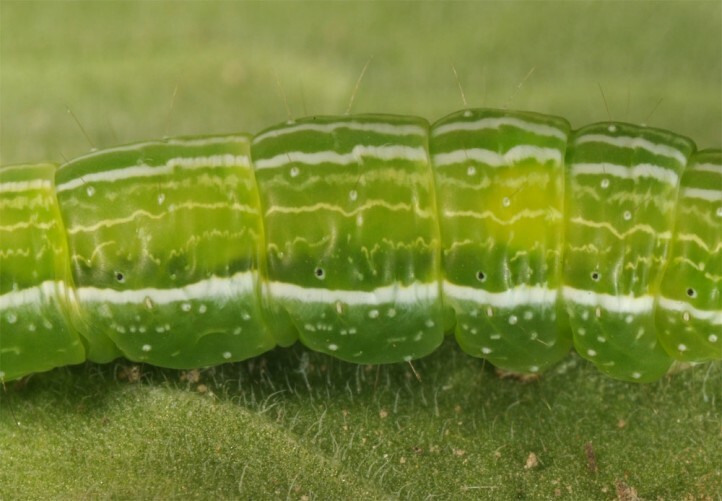 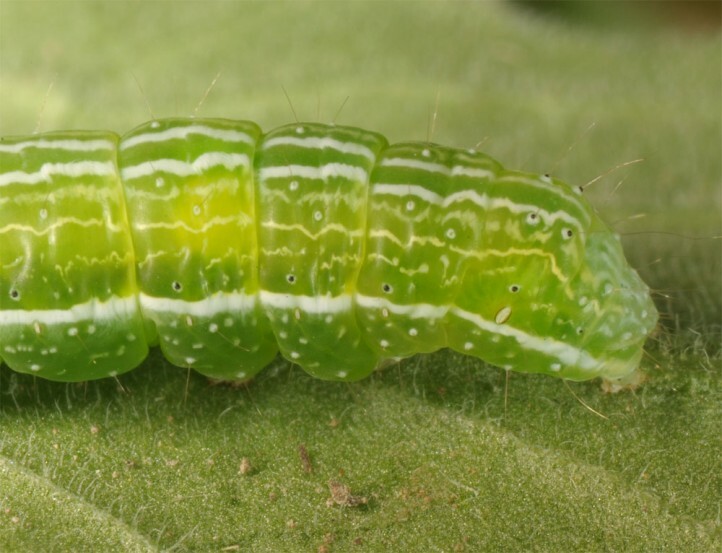 The larvae live polyphagously on herbaceous plants. 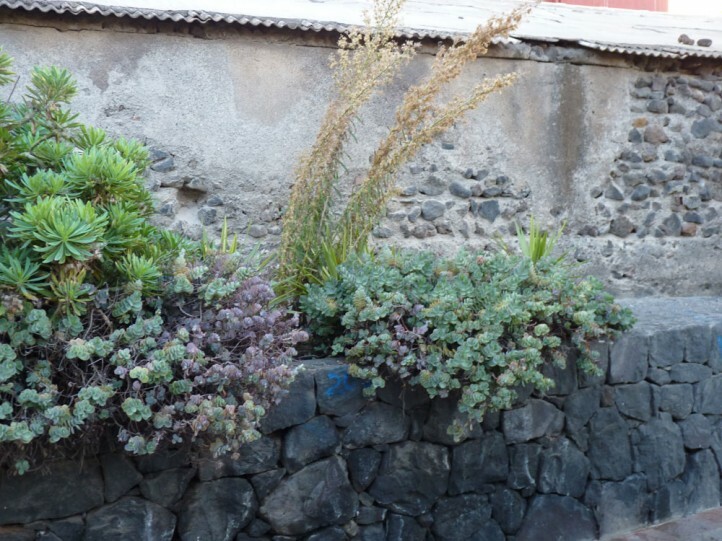 I found it on Erigeron canadensis in Tenerife Island. 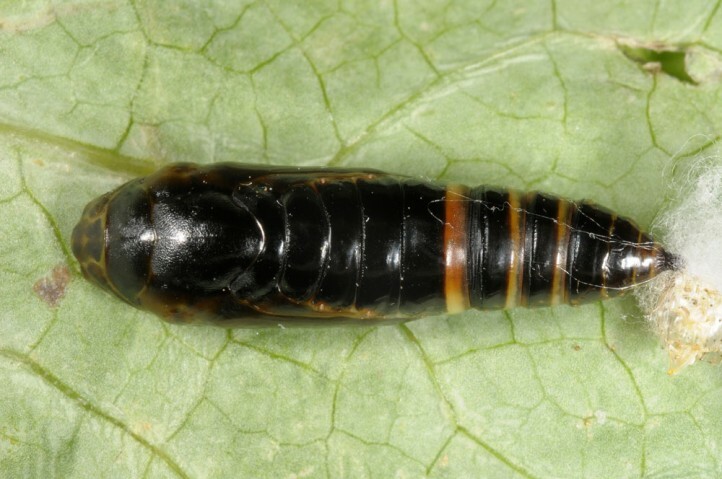 Vittaplusia vittata inhabits most often tropical to subtropical cultural land and penetrates also into cities. 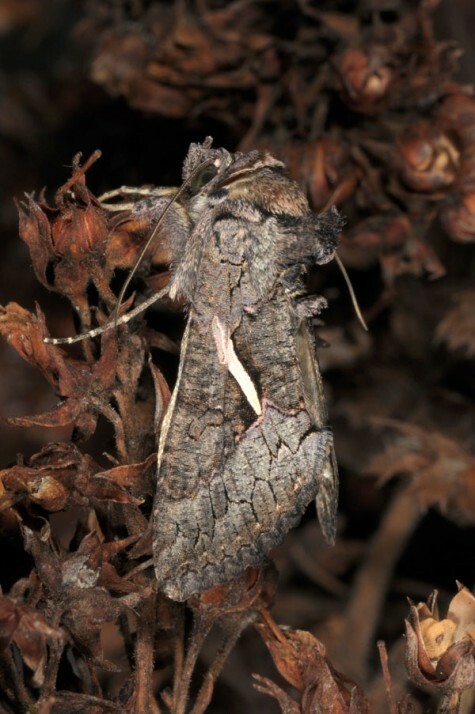 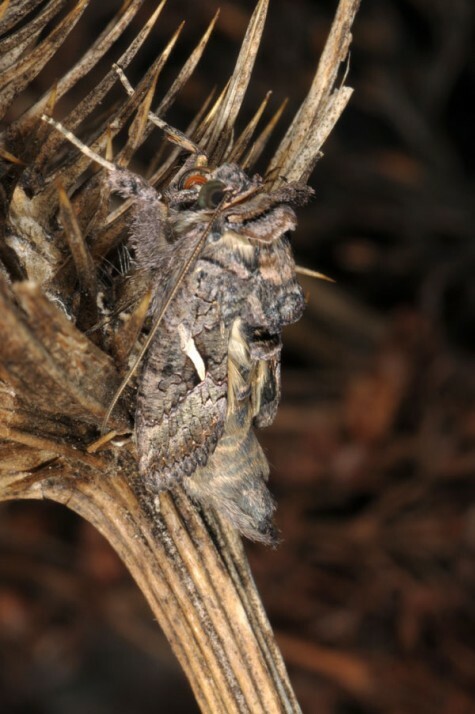 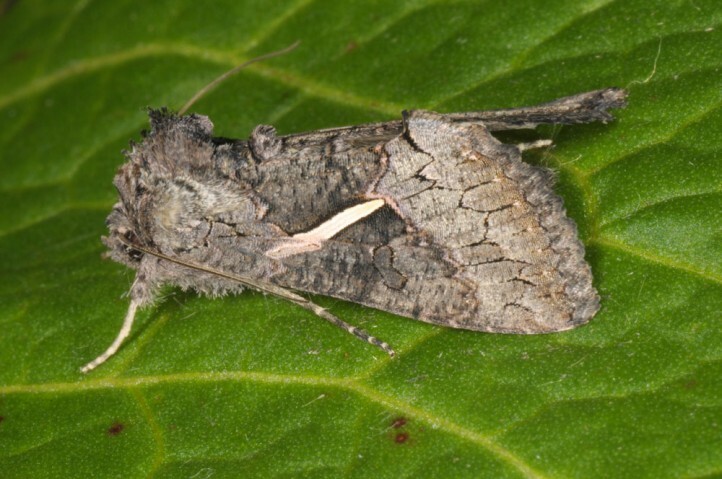 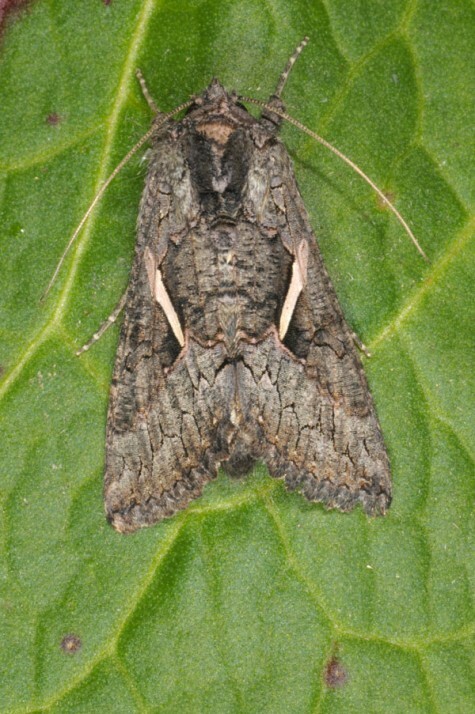 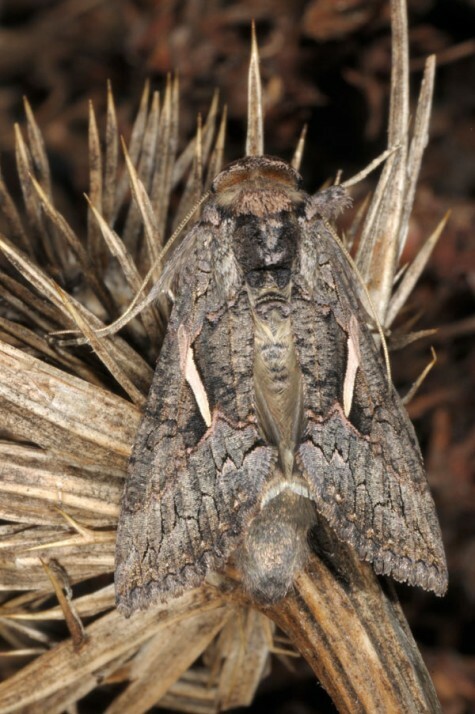 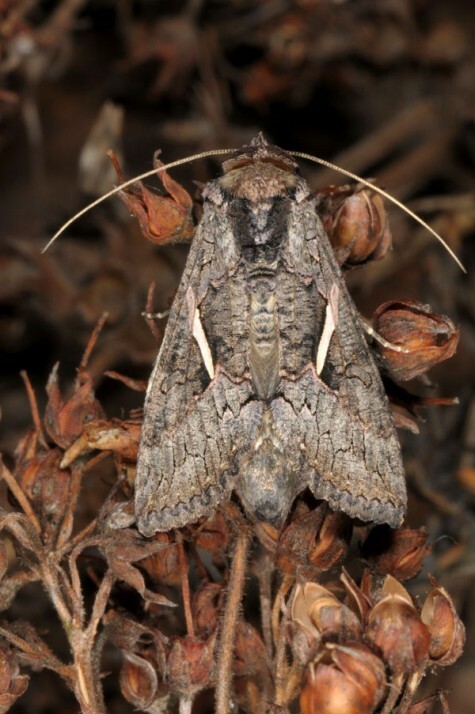 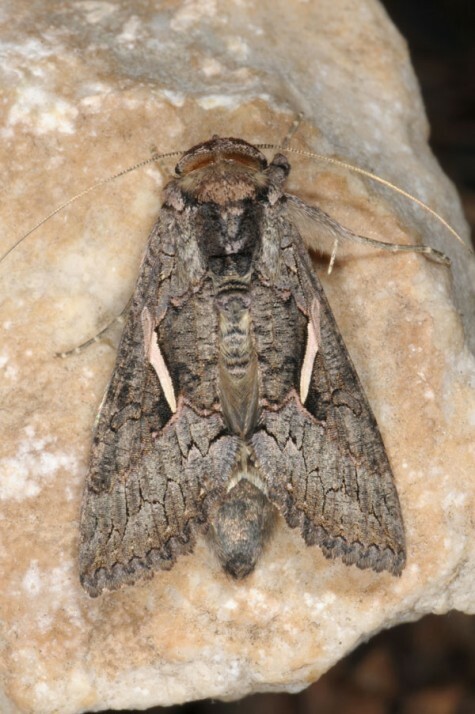 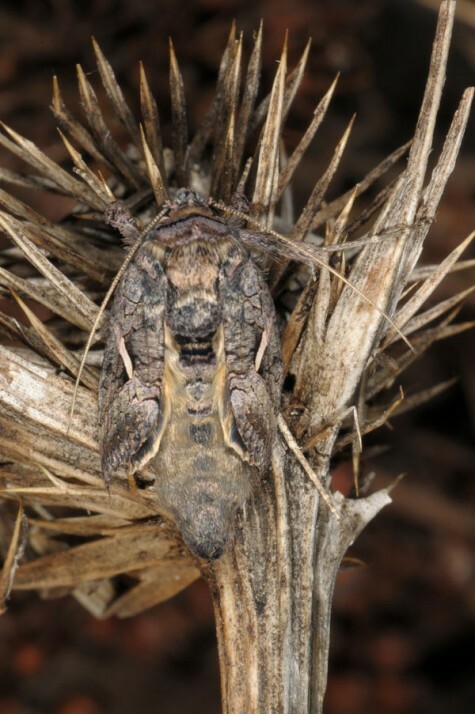 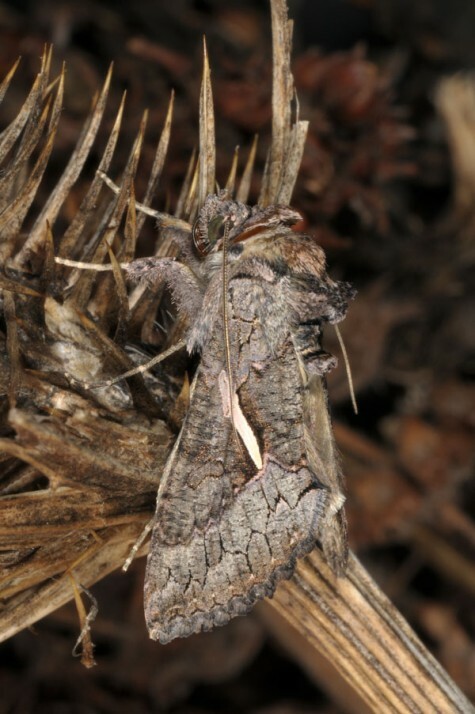 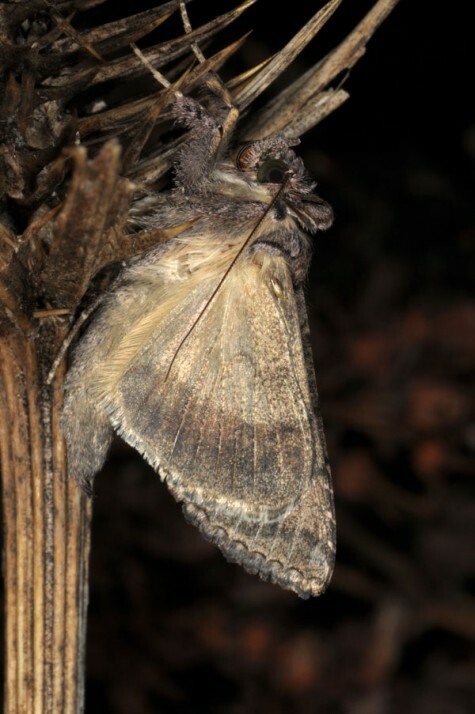 The moths occur year-round in various generations. 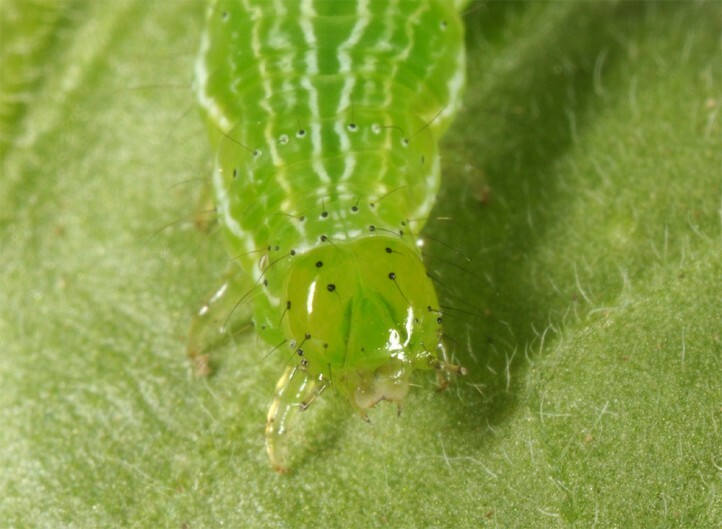 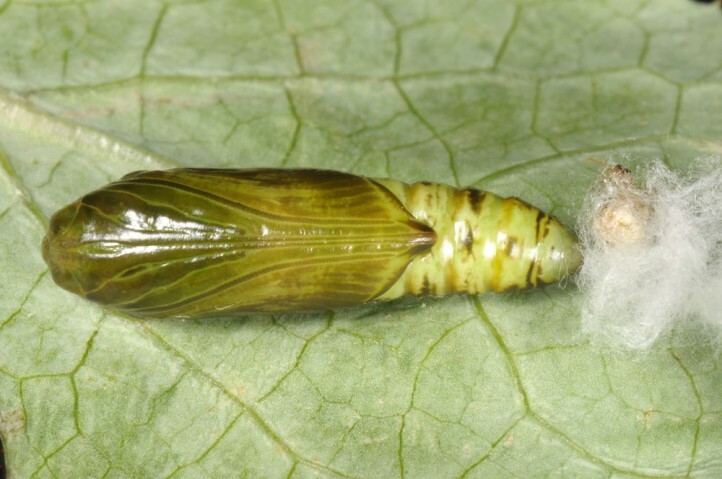 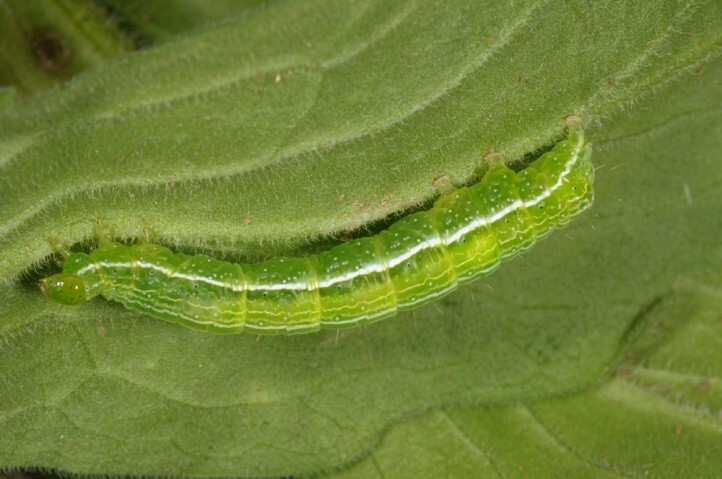 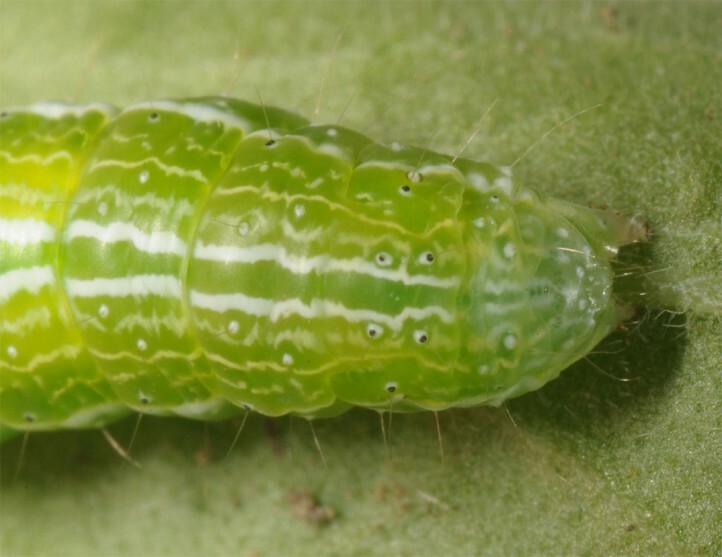 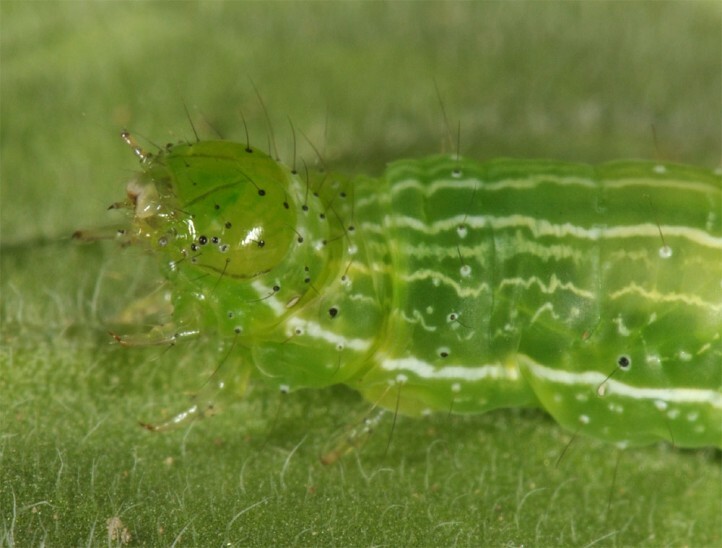 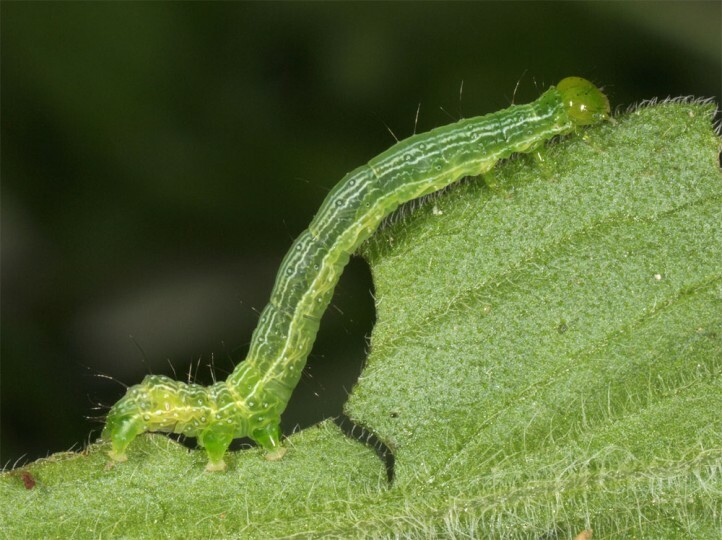 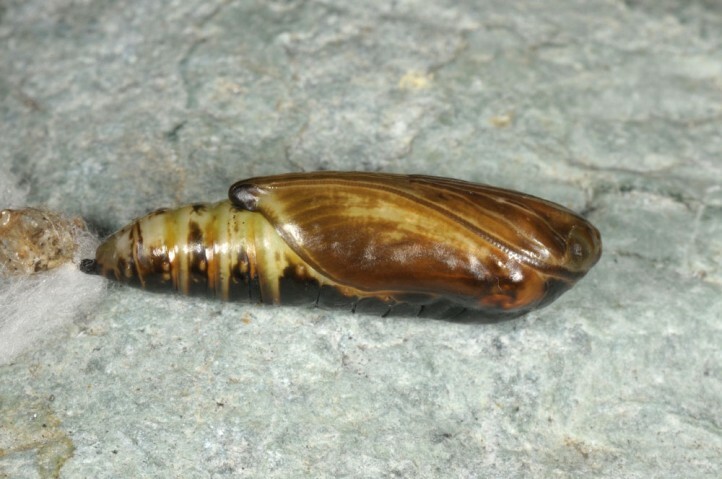 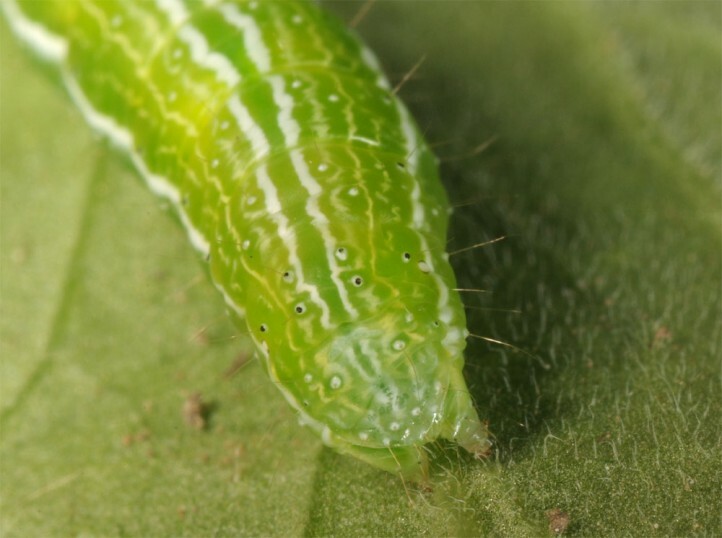 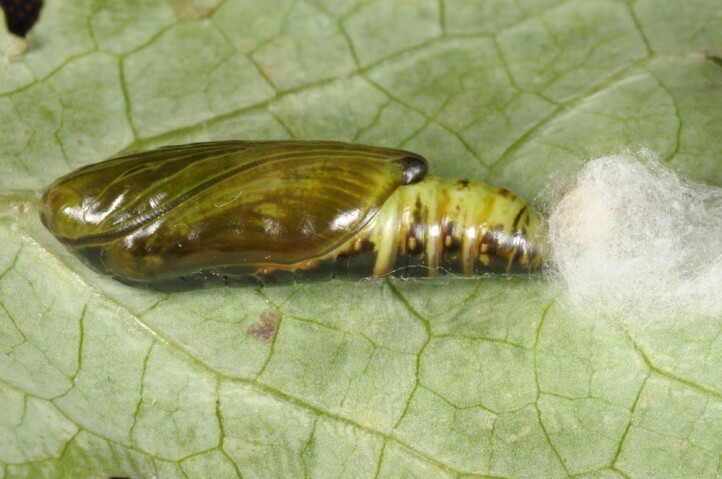 The larva usually lives on the lower side of the leaves or well hidden within the plant canopy. 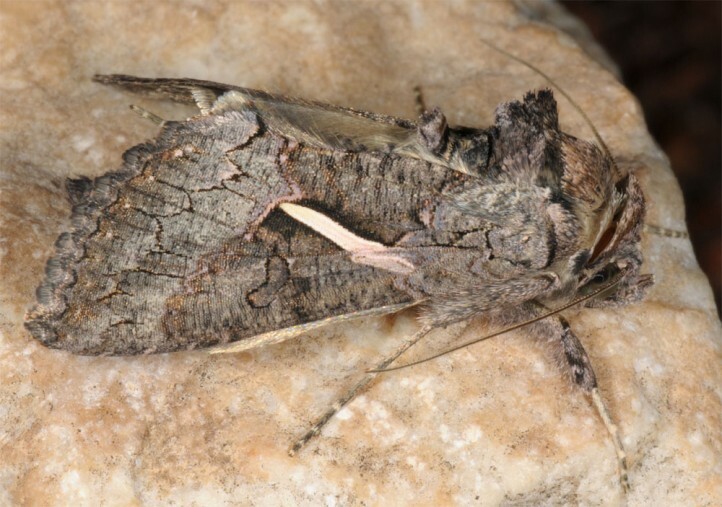 Vittaplusia vittata is quite widespread in Africa South of the Sahara and in parts of SW-Asia (from the Near East and the Arabian Peninsula to W-Pakistan). 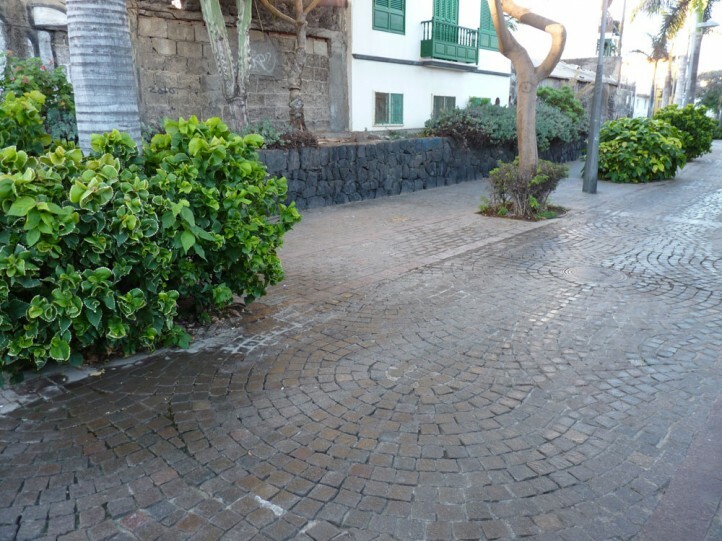 It is also known from the Canaries (Tenerife and Gran Canaria, supposedly also other islands) and at least sporadically from Cyprus. 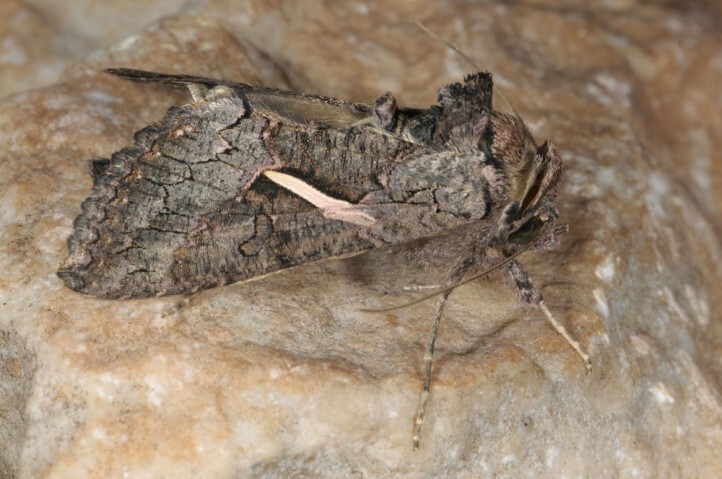 Single specimes may rarely reach Southernmost Europe (e.g. 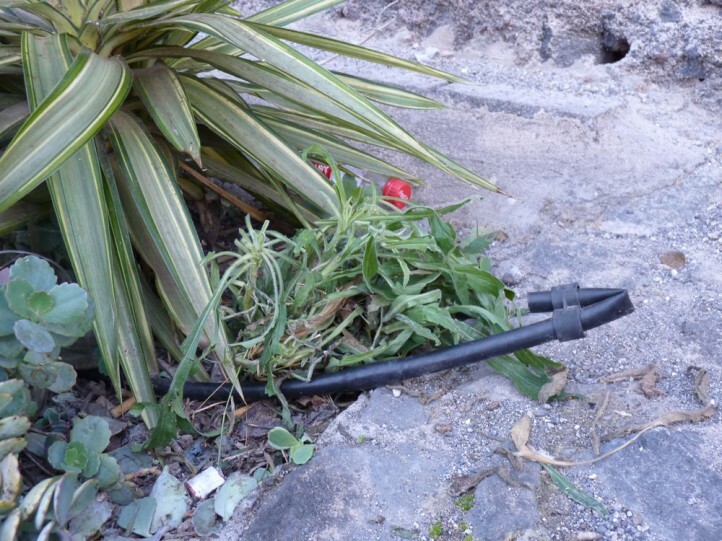 Crete), but observations miss so far. 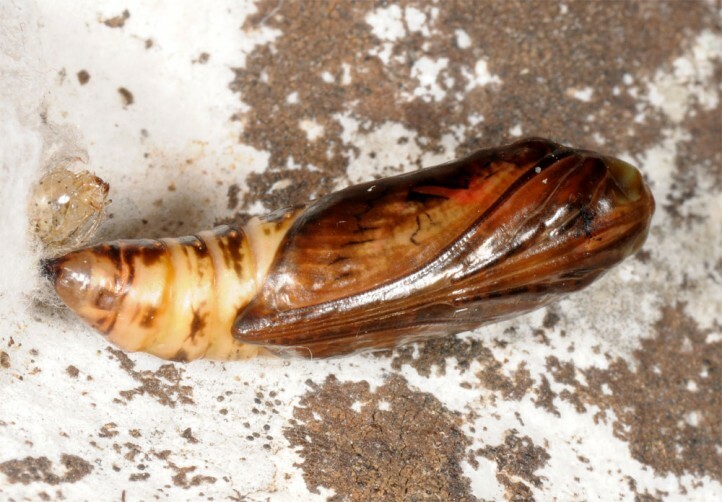 Displaced specimens have been found in Great Britain.